DANIELA TULLY has worked in film and television for decades, including with famed film director Uli Edel. She has been involved in projects such as the critically-acclaimed Fair Game, box-office hits Contagion and The Best Exotic Marigold Hotel, as well as the Oscar-winning The Help. She splits her time between Dubai and New York. 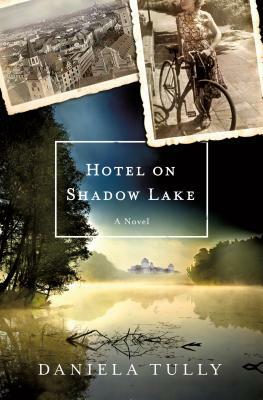 Inspired by a real family letter received forty-six years late, Hotel on Shadow Lake is Daniela Tully's first novel.